Cowan Insurance is a comprehensive, full service agency that provides all different types of insurance for Bellflower, California residents. Our agency was originally established in 1972, and we have been able to build a reputation for excellence over the many years that we have been in business. It has taken a great deal of diligent hard work to gain the trust of people throughout Los Angeles County, and we go the extra mile for every client that we serve to keep our hard earned reputation intact. The nickname “The Friendly City” tells you a lot about this suburban community, and we have in fact made many friends in town, and we look forward to making new ones. 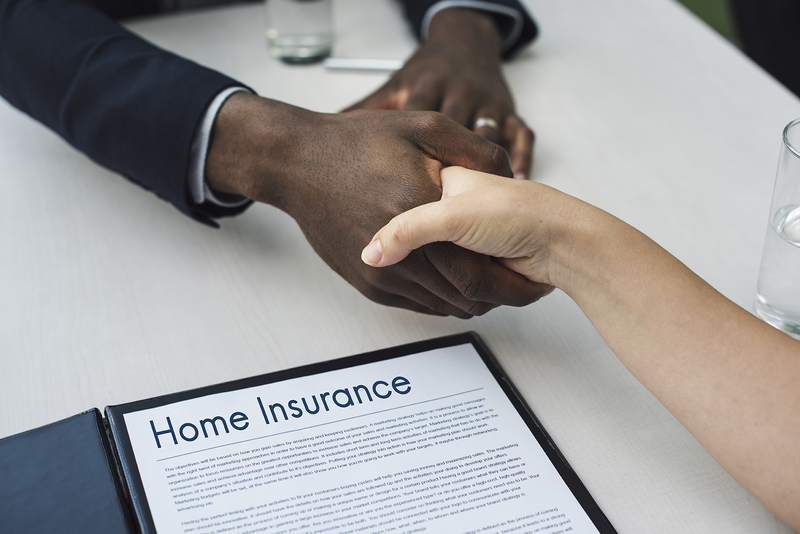 From the Clark Avenue/Cerritos Avenue neighborhood to City Center to the Ardmore Avenue/Artesia Boulevard section, for home insurance and car insurance in Bellflower, CA, Cowan is the right choice. If you make a call to a particular insurance company to get auto insurance or home insurance, you are going to get a single quote. You probably don’t want to spend a lot of time contacting every insurance company that is out there, so you may settle for this one and only quote. We all live busy lives, and the fact that you want to get it over with quickly is fully understandable. At the same time, a little bit of legwork can save you a lot of money in the long run. When you work with us, we will gain an understanding of your needs, and we will enter the data into our system. Quotes from multiple different insurance companies, including highly respected Mercury Insurance, will be returned. We will conduct comparisons, and in the end, you will walk away with the car insurance or home insurance coverage you need at a rock-bottom price. We are ready, willing, and able to satisfy all of your insurance needs if you are an individual resident, but our offerings extend beyond the personal insurance realm. Our agency has a great deal of expertise with commercial insurance of all kinds, including commercial auto insurance. Whenever you find yourself in need of business insurance, help is just a phone call away.